We manufacture a complete range of thread adapters for your firearms. Our adapters are manufactured with modern CNC machinery using American steel and American workers. We have sold tens of thousand of adapters all over the United States. All thread adapters are single point threaded to exacting tolerances to guarantee thread concentricity with your barrel threads. 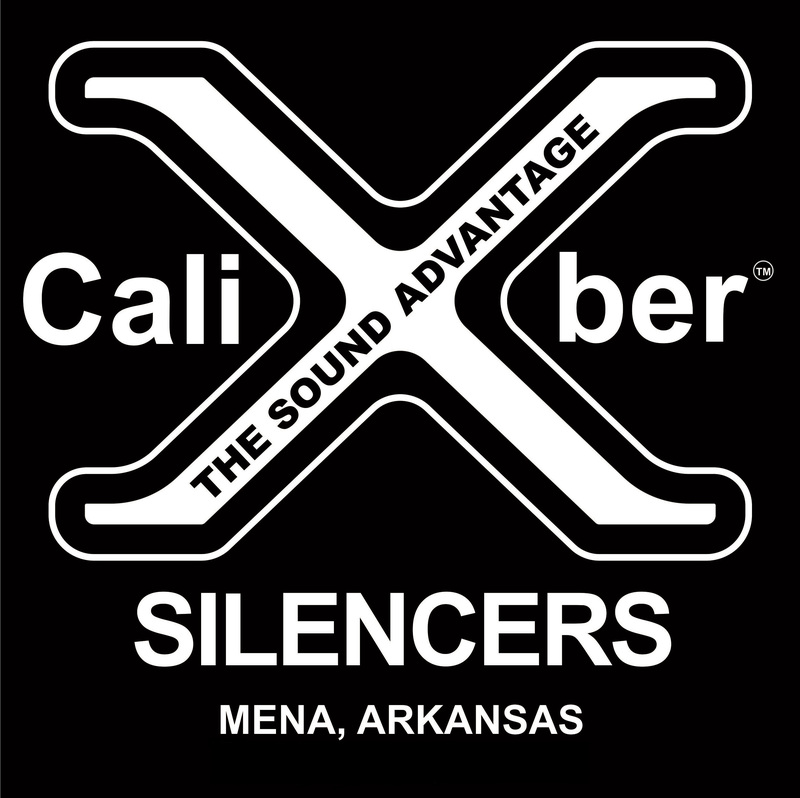 The Silencer Store is the place to get thread adapters quickly, economically and we offer the highest quality workmanship and finish available. 1/2X28 9/16X24 1/2X28 to 9/16X24 Adapter BUY NOW! 1/2X36 1/2X28 1/2X36 to 1/2X28 Adapter BUY NOW! 1/2X28 HK 3 Lug 1/2X28 to HK 3 Lug Adapter BUY NOW! 1/2X36 HK 3 Lug 1/2X36 to HK 3 Lug Adapter BUY NOW! 5/8X24 HK 3 Lug 5/8X24 to HK 3 Lug Adapter BUY NOW! 1/2X28 5/8X24 308 Adapter BUY NOW! 1/2X28 .578X28 45 ACP Adapter BUY NOW! 9/16X24 1/2X28 556/22LR Adapter for 9/16X24 BUY NOW! 9/16X24 5/8X24 308 Adapter in 9/16X24 BUY NOW! 5/8X24 1/2X28 300 Blackout Adapter BUY NOW! 5/8X24 9/16X24 5/8X24 to 9/16X24 Adapter BUY NOW! 5/8X24 .578X28 300 Blackout Adapter 45 ACP .578X28 BUY NOW! 5/8X24 M16X1 Left Hand 300 Blackout Adapter 45 ACP M16X1LH BUY NOW! 1/2X20 1/2X28 CZ 452 Adapter BUY NOW! M9X.75 1/2X28 GSG 1911 Adapter BUY NOW! M9X.75 1/2X28 SIG 1911 Adapter BUY NOW! M8X.75 1/2X28 Colt M4 Tactical Rimfire HK 416 Rimfire 22LR Adapter BUY NOW! M8X.75 1/2X28 P22 Adapter BUY NOW! M9X.75 1/2X28 Sig Mosquito Adapter BUY NOW! 1/2X28 Regular 1/2X28 Thread Protector BUY NOW! 1/2X28 Long 1/2X28 Thread Protector Long BUY NOW! 1/2X28 Regular 3 Pak of 1/2X28 Thread Protectors BUY NOW! 9/16X24 9/16X24 Thread Protector BUY NOW! .578X28 .578X28 Thread Protector BUY NOW! 5/8X24 5/8X24 Thread Protector BUY NOW! Knurled AR15 Spacers AR15 Spacers (Three Pack) BUY NOW! AR15 Lower Receiver XCaliber AR15 Lower BUY NOW!